As storytellers we rarely get the opportunity to create in spaces that literally take our breath away. The Unfinished Church of St. George located on the beautiful island of Bermuda is one of those places. From its historic and victorian style cobble stone structure to the beautiful blue skies amidst the bright colours of the homes in this little town. All we can say is that this place is magical. Bermuda is a very interesting place. With its tropical landscapes and beautiful people it reminds me of all that is great about the West-Indies. Except that Bermuda is not in the West-Indies. It is what locals call a sub-tropical island that is cooler than Jamaica but warmer than Toronto. Bermuda is an incredible place to have your wedding because of the sights, sounds, and people you get to experience. The flight is a breeze and there is really an easy going vibe on this very pretty island. The wedding venders here are amazing and understand what it takes to create a unique experience for you. We had the opportunity to attend the Muna Luchi Coterie retreat last December in Bermuda and it was amazing. 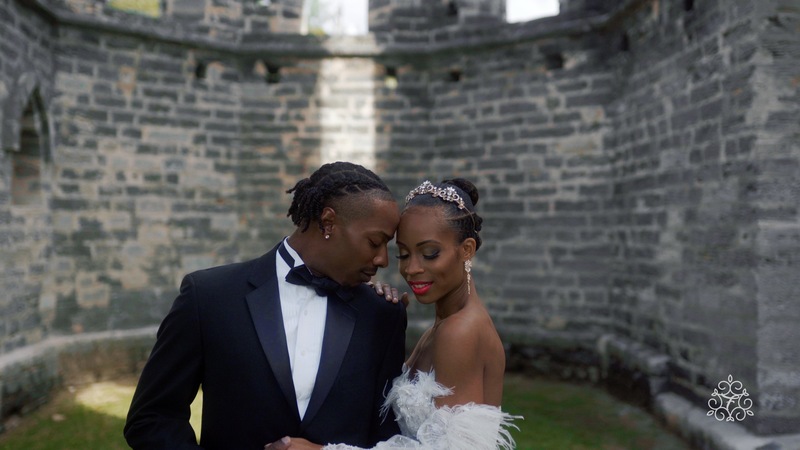 We learned from and worked with some of the most talented wedding professionals on the planet. 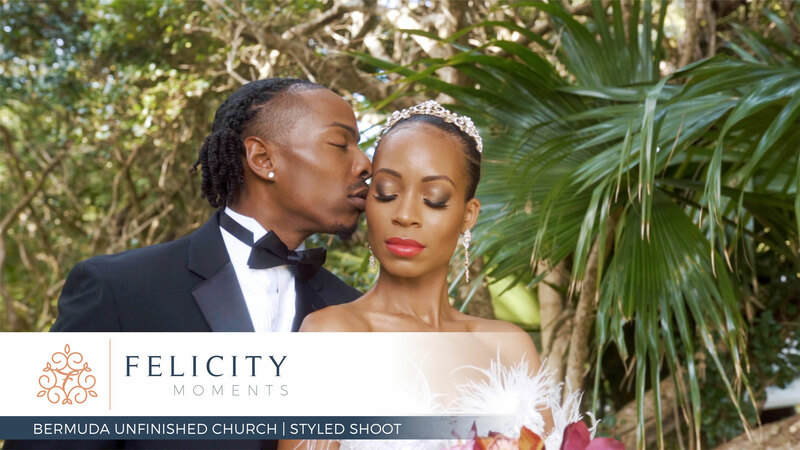 We collaborated with top International photographer Nana Anna Photography.This shoot puts together the island vibes of sunny Bermuda and the elegant florals found on this beautiful island. 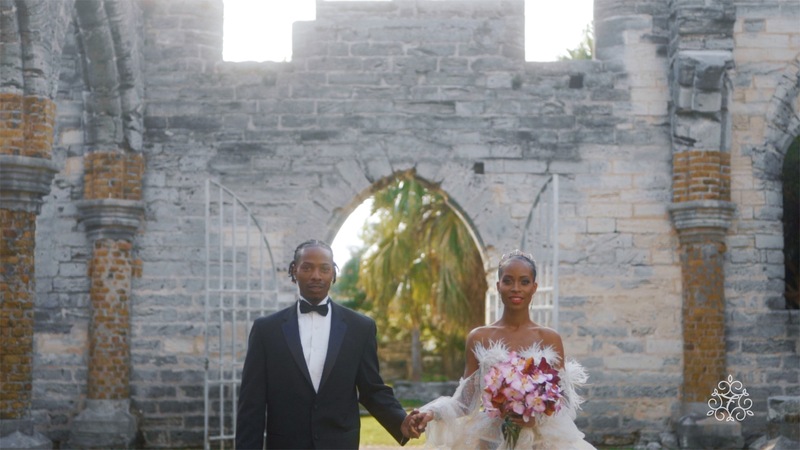 Set in the magical unfinished church Bermuda this unique bridal styled shoot featured in Muna Luchi Bride Magazine is simply breath-taking. Sit back, relax and enjoy the beautiful views of Bermuda!